Planning an unforgettable Bachelorette party is a massive undertaking, but have no fear: City Brew Tours DC is here! There is no better way than to celebrate your best friend’s upcoming nuptials than to visit the top breweries and distilleries in DC with her girlfriends. Get ready for the best way to see our nation’s capital: with beer tastings and delicious food! Your ladies will have the best time ever riding around town and tasting the finest beer you could dream of. Your ladies will receive a unique combination of approximately 15 various beers at the capital city’s renowned craft breweries and distilleries during a span of about 5 hours. City Brew Tours DC knows how to help a Maid of Honor and her girlfriends deliver the most epic bachelorette party around, which includes three beer stops plus a stop for a deliciously paired meal. Just let us know where you want to be picked up or dropped off and we will make it happen! 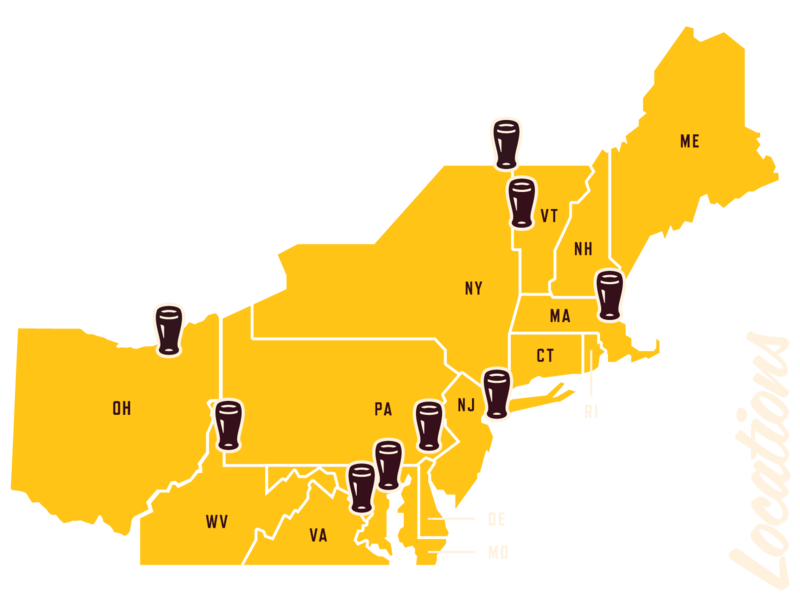 Our tour guides will make sure you and your friends have the most entertaining AND informative time learning about craft beer and our world-renowned city. We will make sure that you visit the best craft breweries that DC has to offer. Any size crew is welcome; we’ll help you customize the best tour for your group of ladies. Want to bring some silly Bachelorette props and decorations? Bring it on! We will help you plan an event that your bride will never forget! Groups 25+ contact us for custom propsoal.